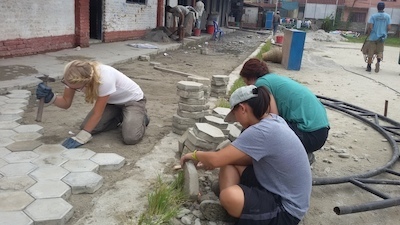 This is the 4th consecutive year of Youth International Team visiting Nepal to volunteer with MCAF. 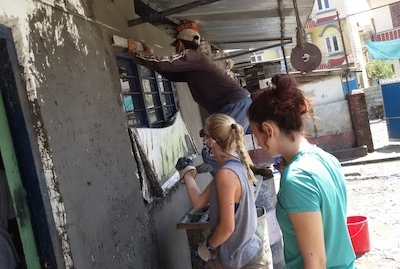 This time the team of 16 members volunteered at Shram Jyoti Public School for 6 days helping in the plastering, painting, murals and paving path at the school. It was great moment sharing each others knowledge and culture. The generous support and all hard works by the Youth International Team are greatly appreciated by the SJPS community. Thank you Youth International Team.